The coming years project high-speed mobile internet; artificial intelligence; widespread big data analytics adoption; and cloud technology deployability dominating the tech space. The increasing dependence on automation projects will lead 50% of companies to experience some reduction in their full-time workforce by 2022, based on the work profile of their staff. However, 38% of businesses surveyed are expected to embrace technology and train their workforce to new productivity-enhancing roles, and more than a quarter businesses surveyed expect automation leading the bandwagon to create new roles in their enterprise. In the next four years from 2018 onwards, research estimates by the World Economic Forum (WEF) predict that the world may witness more than 75 million jobs to be lost as companies shift to automation. The World Economic Forum additionally projects an upside of 133 million new jobs to evolve during the same period. Thus, machines and automation are all set to create 58 million more jobs than they displace by 2022. Data, Analytics and Automation have led to roles that are set to experience increasing demand in year’s up-to 2022. These roles include Data Analysts, Software and Applications Developers, Data Scientists, E-commerce and Social Media Specialists. These niche roles are specifically based on and enhanced by the use of technology application. 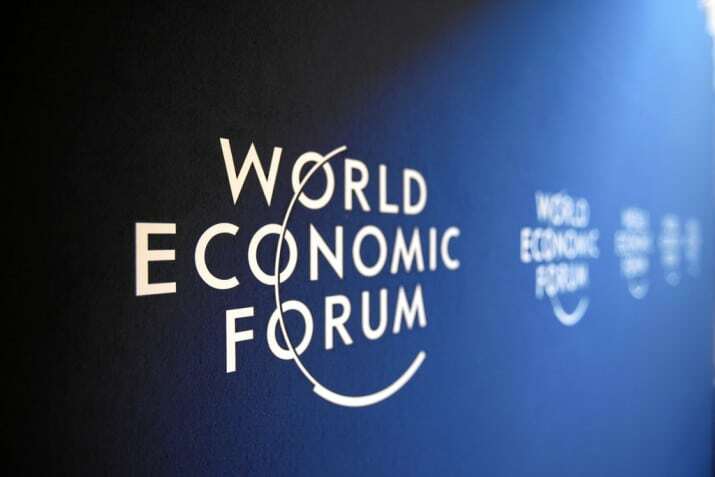 The World Economic Forum (WEF) compiled the automation report by surveying 313 business executives who together represent 15 million employees from around the world. The WEF explains that in 2018, an average of 71 % of total task hours across the 12 industries covered in the report are done by the human workforce leaving 19% to be automated, this figure is all set to rise to 58% task hours performed by humans and 42 % by machines in 2022. WEF predicts that by 2022, 62% of the organization’s information and data processing, information search and transmission tasks will be done by machines. Even the tasks like communicating and interacting (23%); coordinating, developing, managing and advising (20%); as well as reasoning and decision-making (18%) will begin to be automated (at 30%, 29%, and 27% respectively). The roles that leverage distinct ‘human’ skills, like Customer Service Workers, Training and Development, People and Culture, Sales and Marketing Professionals and Organizational Development Specialists, and Innovation Managers, will experience a rise in demand. Further, the report has additionally identified an increasing demand for a number of specialist roles related to the growth of new technologies like Artificial Intelligence and Machine Learning Specialists, Process Automation Experts, Big Data Specialists, Information Security Analysts, Robotics Engineers, User Experience and Human-Machine Interaction Designers, and Blockchain Specialists. The report outlines that the social and political trends may hurt business prospects; these factors include heightened protectionism, climate change effects, increasingly aging societies and widespread cybersecurity threats. In the coming years starting 2018 to 2022, the companies will seek to harness new and emerging technologies and expand their adoption of new technologies, employees need to upscale their skills essential to fit into the new job role arising into big data analytics, cloud computing, machine learning and augmented and virtual reality. The WEF report, says that employers have to prioritize and focus on the re and up-skilling efforts essential to performing high-value roles. Companies have highlighted three future strategies indispensable to manage the skills gaps which have been widened by the adoption of new technologies. Hiring rules are all set to undergo a change too companies are expected to hire new permanent staff who possess skills relevant to new technologies adoption and look forward to automating the work tasks and put an effort to retrain existing employees. It is essential for companies to continue to focus on their skilling and development strategies, with a mindset directed to agile learning to up-skill the workers from their mundane jobs to previously unimagined futures.